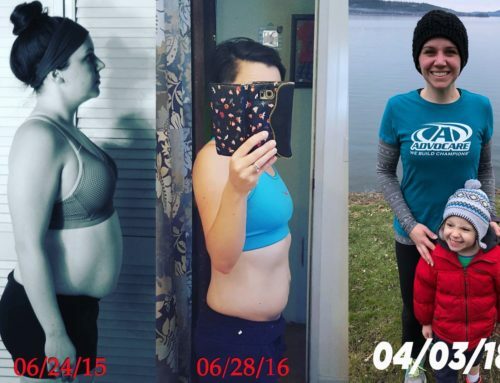 THIS WEEK’S FEATURED RUNNER: MARY! 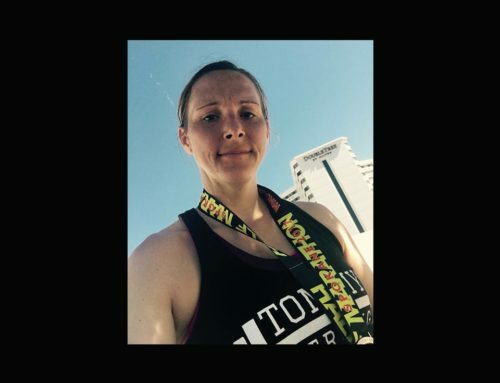 As some of you may have noticed by now, each week we feature a different runner who is participating in our events. We do this for a couple of reasons. 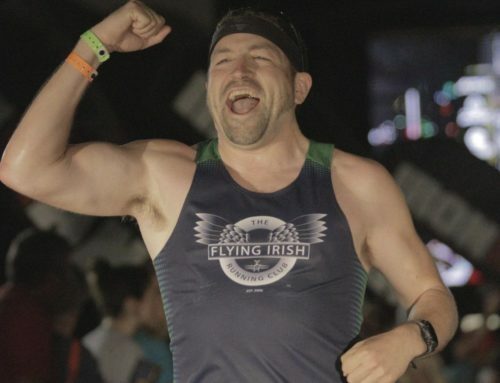 One, it is a way for us to connect and get to know participants beyond their bib number. Secondly, we do this to create positivity and to hopefully inspire, motivate and encourage all of you to chase after your goals and to realize that there is a whole community here ready to back you up! 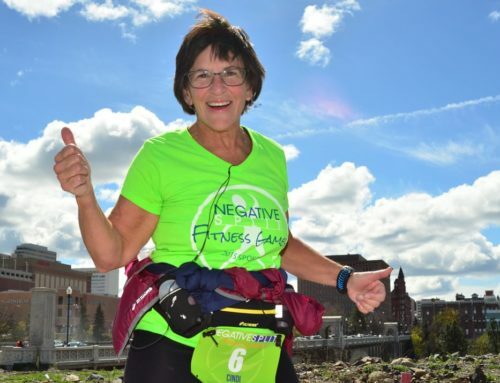 Mary is racing the Negative Split Half Marathon with us on April 8th. 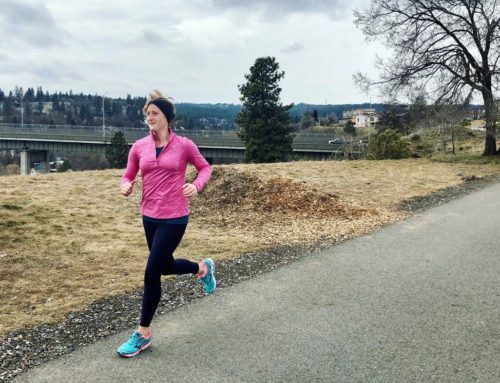 Her positivity and genuine love for running is contagious. Thank you Mary for reminding us to not take the sport for granted and to remember to enjoy every step! We always end by asking the question, what is YOUR story? We would love to hear it!